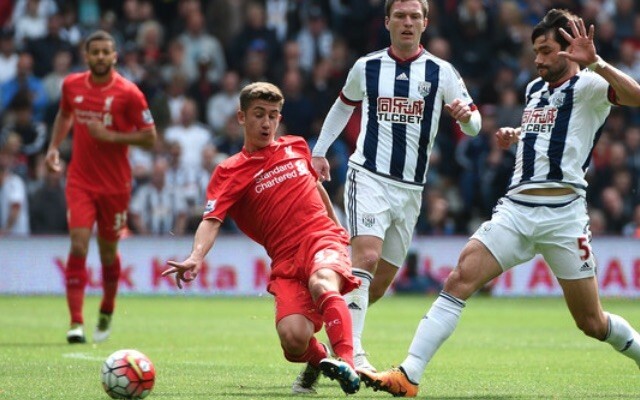 Liverpool owned midfielder Cameron Brannagan is sadly on his way out of the club permanently, James Pearce of the Echo has claimed. He was once rated as our biggest hope from the Academy, but he’s soon to be shown the door. The 20-year-old is gifted and was given many opportunities under Jurgen Klopp during the German’s debut campaign, but this season he hasn’t had so much as a look in – failing to earn selection in a single match-day squad. He’s currently on loan at Fleetwood having overcome a nasty injury, and he made his second appearance for the League One outfit on Tuesday. “It’s likely that Brannagan will move on permanently in the summer,” Pearce said in a Q&A on Wednesday. “[Ovie] Ejaria jumped above him in the pecking order. Brannagan’s contract is up in the summer, so sadly, we won’t get a transfer fee for his services, having rejected permanent bids last summer from the likes of Bolton and Wigan. Youngster Ovie Ejaria has climbed above him in the pecking order and although we’ve not seen hardly any of him, Marko Grujic is also in the reckoning, meaning there’s no future for Brannagan at Liverpool. This is a shame, but right now, the Premier League isn’t his level – although we’ll wish him well in his future endeavours.